Apple likes to tout the iPad as a laptop replacement, and ideal for students, but let's face it: to make that halfway realistic, especially for typing up projects and notes, you need a keyboard. These are some of the better options out there. If you've got a 2017 or 2018 "budget" iPad, the Slim Folio ($99.99) case serves as protection and a stand as well. You may want both, especially if you plan to jam your iPad into a crowded backpack. Its keyboard can operate for up to four years on a coin battery, in part because it engages and disengages automatically based on whether your iPad is in typing position. Its layout is closer to that of a laptop, making it more comfortable, and iOS-specific shortcuts make it easy to do things like return to the homescreen. Recent versions of the case have an Apple Pencil holder if you decide to spring for that stylus. 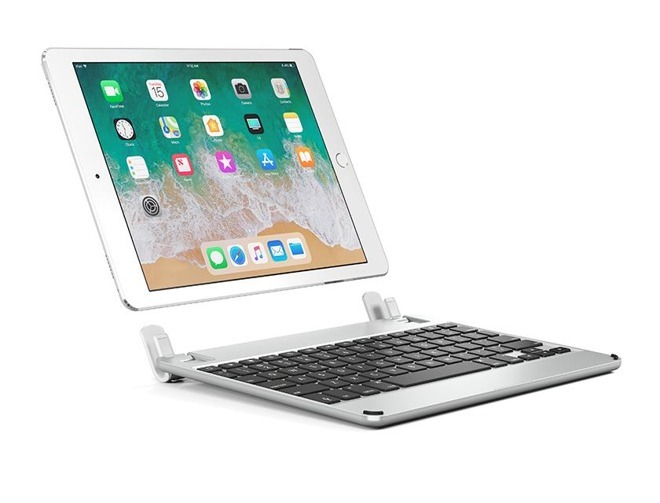 Keyboard cases are often convenient, but do have drawbacks, above all the risk that if you decide to upgrade your iPad you may be left with a useless accessory. 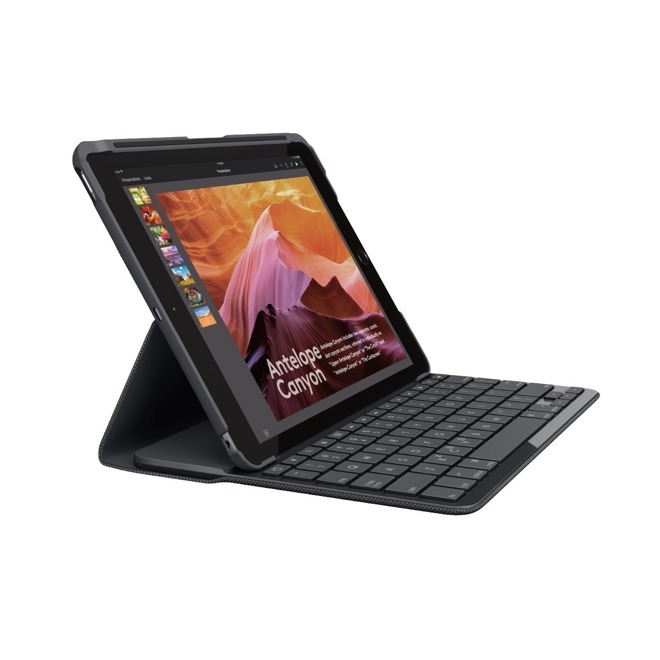 The K780 ($79.99) is a detached, multi-platform keyboard with a slot for propping up devices like iPads. 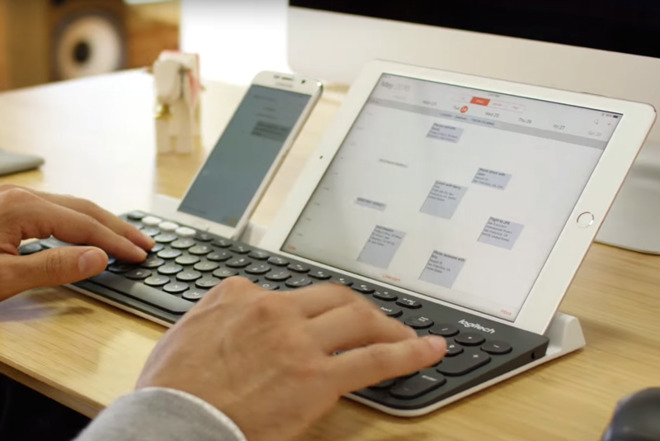 It's also a full-size, desktop-style keyboard that nevertheless offers iOS-compatible shortcuts. More importantly you can switch between three devices on the fly, for example switching from your iPad to your Windows desktop, saving cash on peripherals. 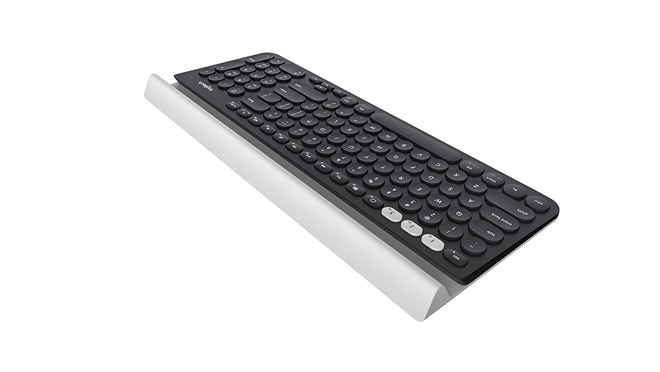 Special software called Logitech Flow lets you copy and paste files from one system to another. 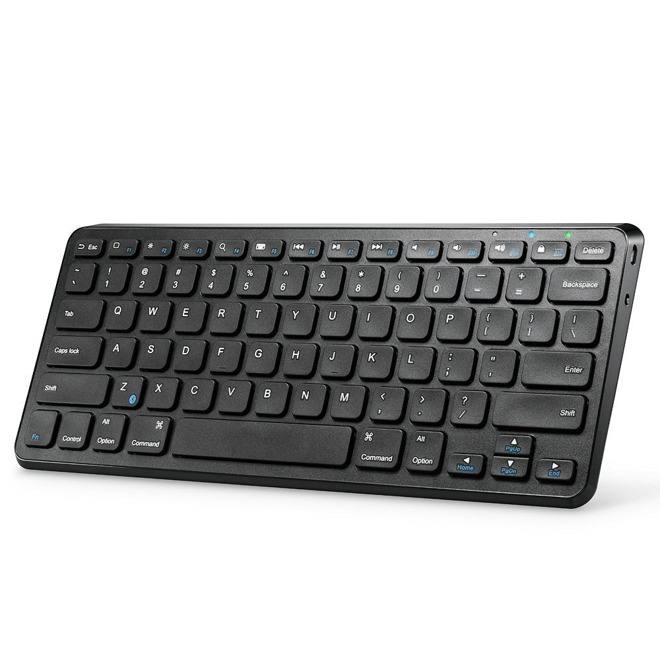 If you've already got any stand and/or case issues solved, Anker makes a barebones Bluetooth keyboard ($23.99). The accessory uses a rechargeable lithium-ion battery said to last for six months at a time, and it can be used with all major platforms, though switching is more complicated than something like the K780. The goal of Brydge's keyboards is to create a "MacBook-like" experience, with aluminum, backlighting, and even matching colors. iPads slip into special hinges that allow them to fold like a MacBook lid. The company makes versions for the 10.5- ($129.99) and 12.9-inch Pro ($149.99), as well as the 2018 basic iPad ($99.99). Some people simply can't afford to have their iPad break. 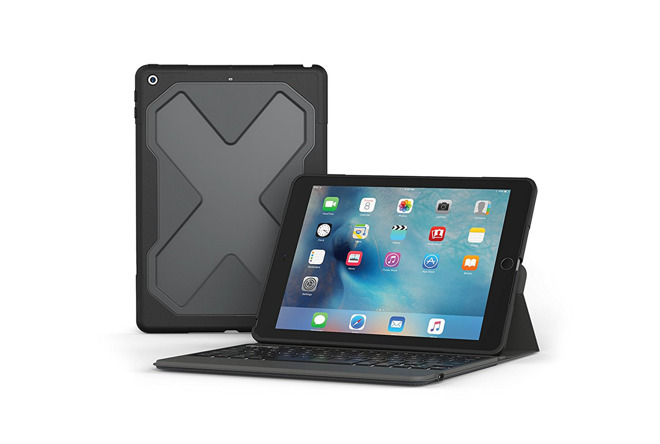 The Rugged Messenger ($99.99) can theoretically protect iPads from drops over 6 feet, and has a snap-on screen protector to boot, though don't count on that saving your iPad if it lands face-first. The keyboard component can connect to two devices simultaneously and flip between them with a quick toggle. Its rechargeable battery last up two years between charges, thanks again to a function that puts the keyboard asleep when it's not in use.